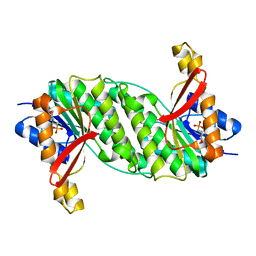 Authors: Jiao, L., Ouyang, S., Liang, M., Niu, F., Shaw, N., Wu, W., Ding, W., Jin, C., Zhu, Y., Zhang, F., Wang, T., Li, C., Zuo, X., Luan, C.H., Li, D., Liu, Z.J. 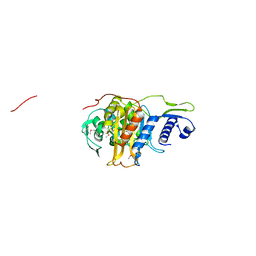 Authors: Strickland, M., Ehrlich, L.S., Watanabe, S., Khan, M., Strub, M.-P., Luan, C.H., Powell, M.D., Leis, J., Tjandra, N., Carter, C.
Cite: Tsg101 chaperone function revealed by HIV-1 assembly inhibitors. 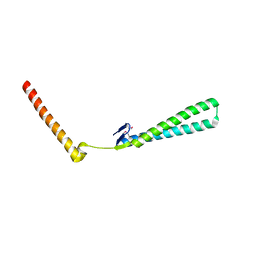 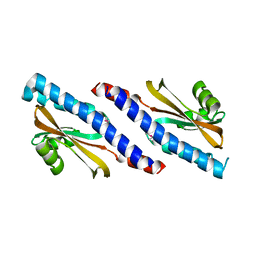 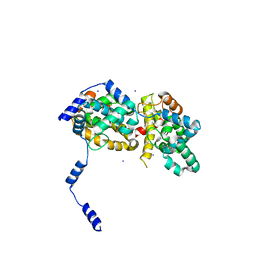 Cite: Structural genomics of Caenorhabditis elegans: structure of the BAG domain. 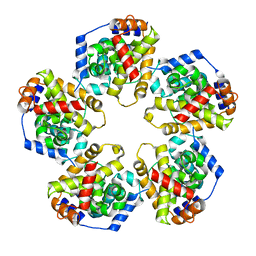 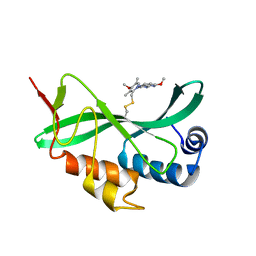 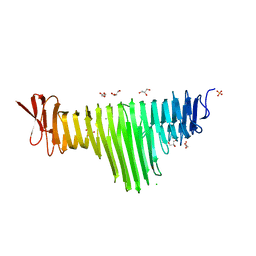 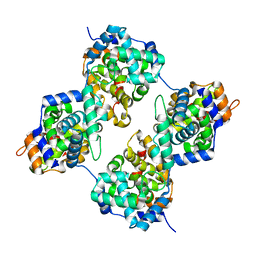 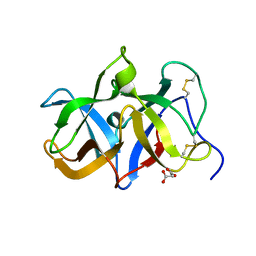 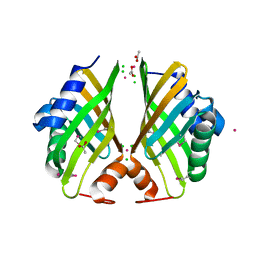 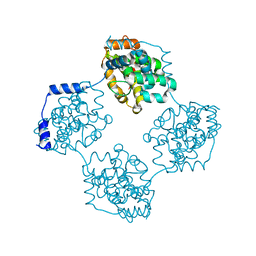 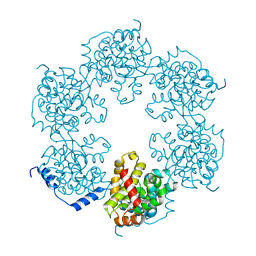 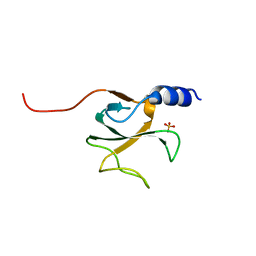 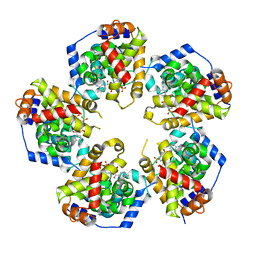 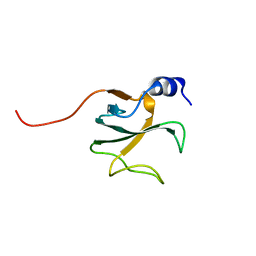 Cite: Structural genomics of Caenorhabditis elegans: structure of dihydropteridine reductase. 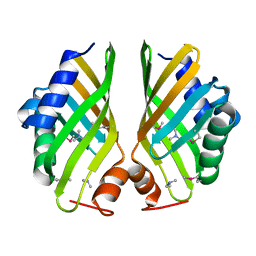 Cite: Structural characterization of a hypothetical protein: a potential agent involved in trimethylamine metabolism in Catenulispora acidiphila. 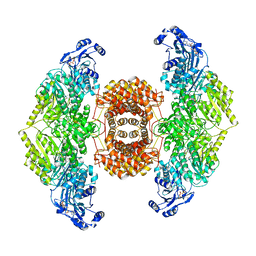 CRYSTAL STRUCTURE OF HYPOTHETICAL PROTEIN WITH KETOSTEROID ISOMERASE-LIKE PROTEIN FOLD FROM CATENULISPORA ACIDIPHILA DSM 44928 IN COMPLEX WITH TRIMETHYLAMINE. 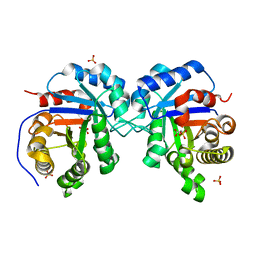 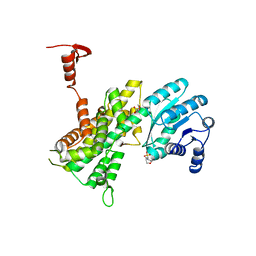 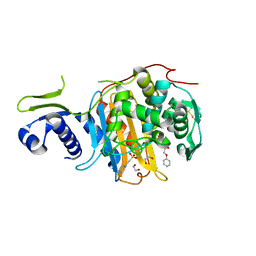 Cite: Crystal structures of the transpeptidase domain of the Mycobacterium tuberculosis penicillin-binding protein PonA1 reveal potential mechanisms of antibiotic resistance. 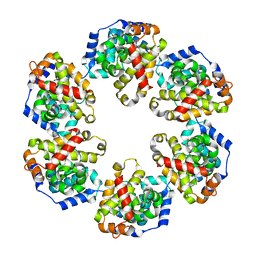 Authors: Paxman, J.J., Heras, B.